If it’s been a while since you dropped by the local discount store now is the perfect time to check out what they have to offer. 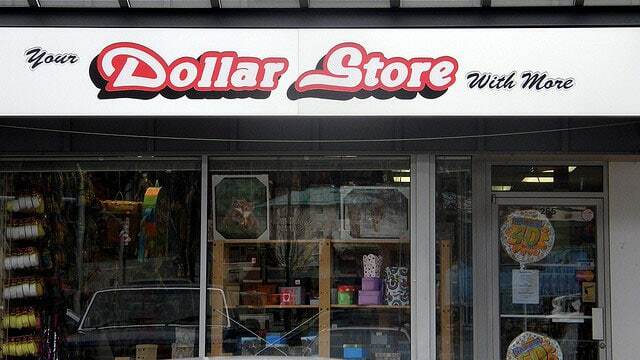 From grocery items and cosmetic products to clothes and electronics, your local budget store is a one-stop shop for many of the items you need. Do you love eating out once a week? Or maybe you always stop by your favourite coffee shop before heading to the office. These things may seem small, but those daily trips to the coffee shop and weekly restaurant dinners are draining your budget. To help you get back on your feet bring your favourite coffee to work. Instead of dining out once-a-week try eating out once every two weeks, or even once a month. Learn how to cook more dishes and plan your meals, it’s much cheaper in the long run. Eat out or get yourself a store-made coffee as a treat whenever you’ve reached a financial milestone. This way, you get to save money and motivate yourself to commit to budget-friendly lifestyle changes. Living on a tight budget doesn’t mean you don’t get to have fun anymore. Why not go on a camping trip? Many national parks offer cheap or free camping amenities. 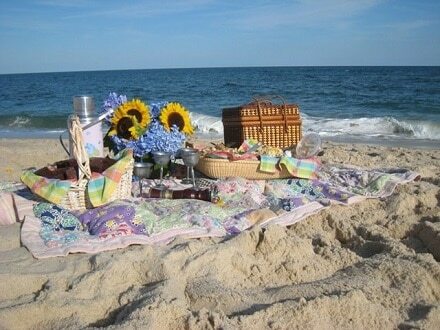 For a romantic afternoon, skip the expensive restaurant and go on a picnic at the nearest beach, it’s free and it’s beautiful. With a little bit of planning and creativity, sticking to your budget when times are tough doesn’t have to be too hard. Over time, you’ll also learn how to prioritise expenses so you get to spend your hard-earned money on things you really need. If you want more budgeting tips, check out the Alpha Finance blog.